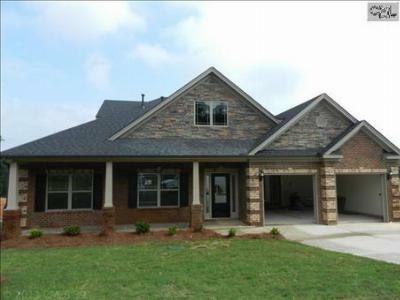 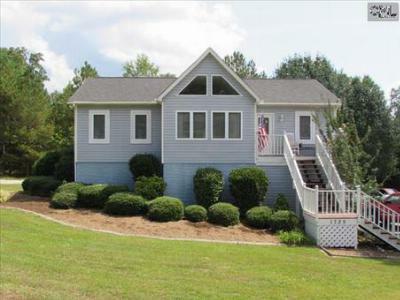 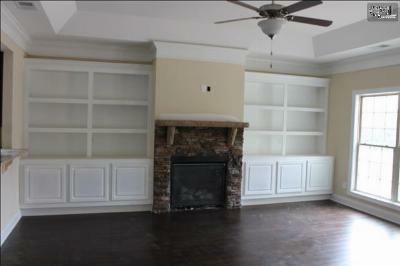 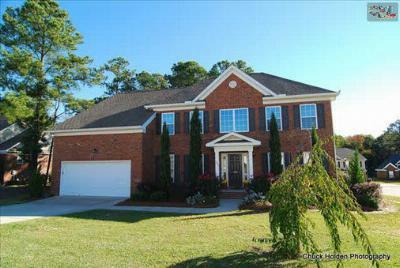 Today, we are showcasing the recent median homes for sale in Lexington and Richland County SC. 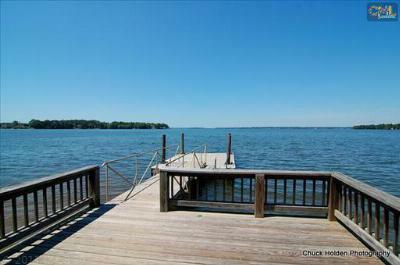 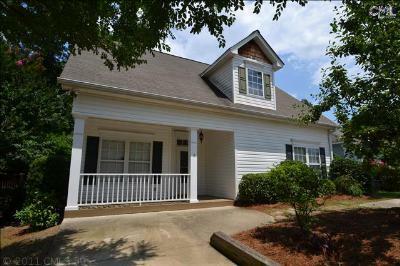 Priced from $125,000 to $300,000, these properties range in location from Lake Murray to Columbia. 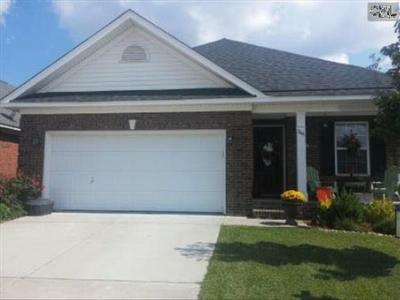 Most of the listings below are in Lexington and Columbia, which are both great places for families to call home. 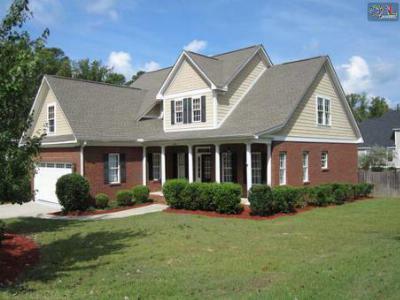 Columbia offers all the amenities of a big city, while Lexington runs at a slower pace. 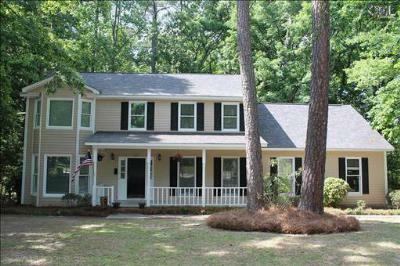 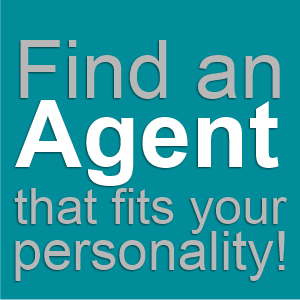 If you are planning a move to the area, we would be happy to help. 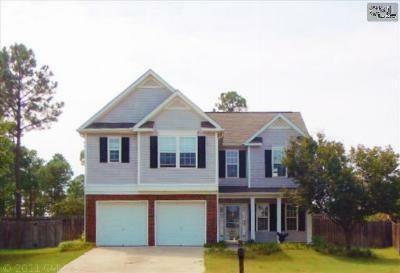 Please take a moment to create a custom home search on our website, or follow this link to a detailed guide about Columbia.